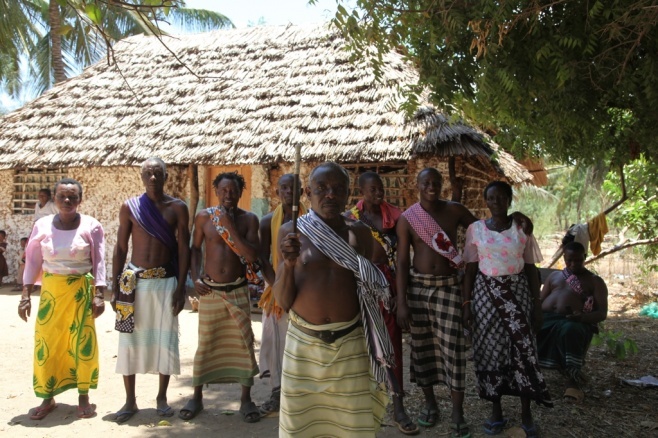 The Nyerere Wa Konde music club is located in Gede, Malindi District, Kenya. It is a family group led by legendary mwanzele singer Nyerere Wa Konde. The group also includes Nyerere’s son, contemporary musician Mr Bado.